As you may know from my recent posts on social media, Andrew and I have been traveling alot. Most of it not together unfortunately, but as of this week I'm staying put and resting till this baby is born. 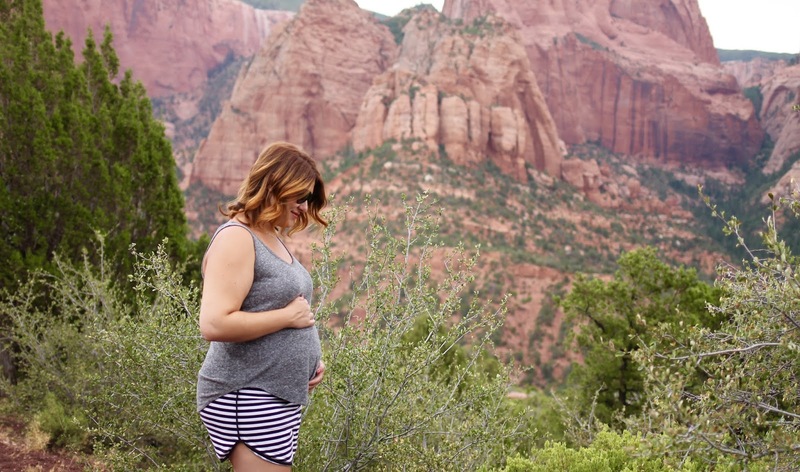 Traveling so much pregnant is super exhausting! The first leg of our travels was a family trip to Las Vegas. My side of the family meets there every summer and this was the first time ever that we lived close enough to just drive there! The drive is very scenic and there are cool places to stop and enjoy the views along the way. 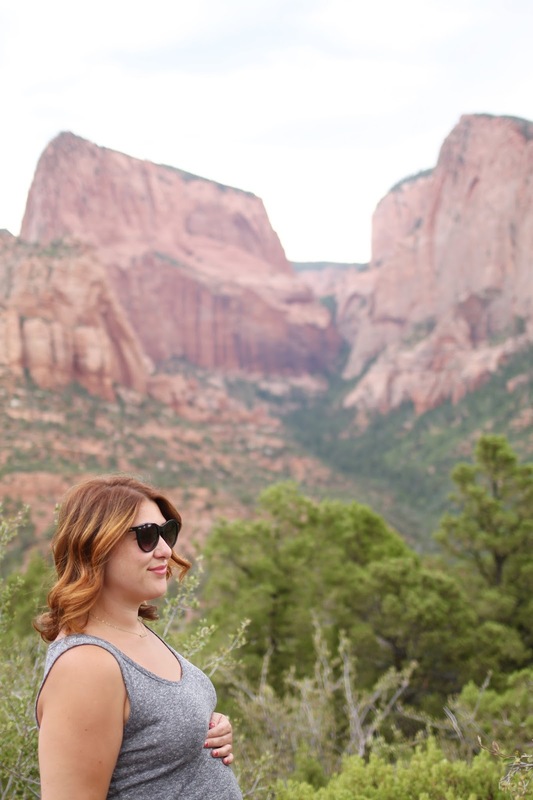 This spot, Kolob Canyon, we discovered the first time we drove out to Las Vegas about a month ago and wanted to stop at again because we liked it so much. Isn't it beautiful. The best part is it's only a few minutes off the highway so it barely takes any time to get there. 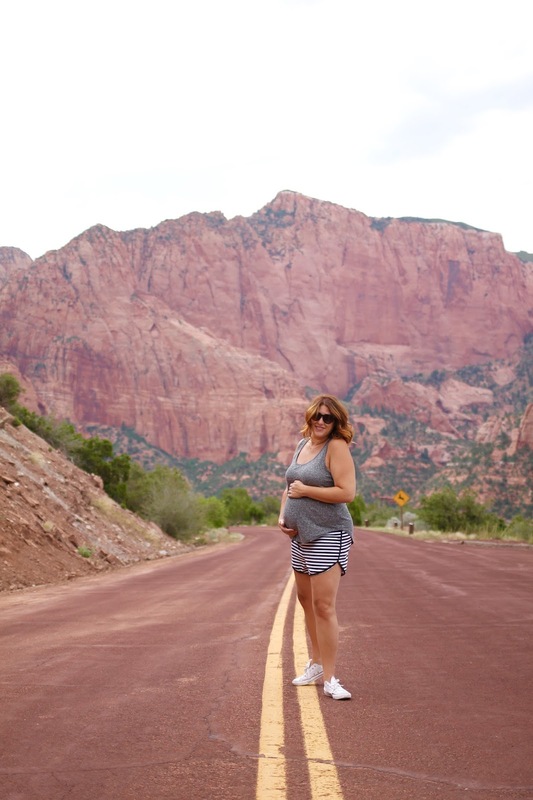 I've got so much more to share from our trips which include some really awesome murals we found in downtown Las Vegas as well as some fun stuff from Chicago and my baby shower there! Stay tuned while I sort through it all to show you!